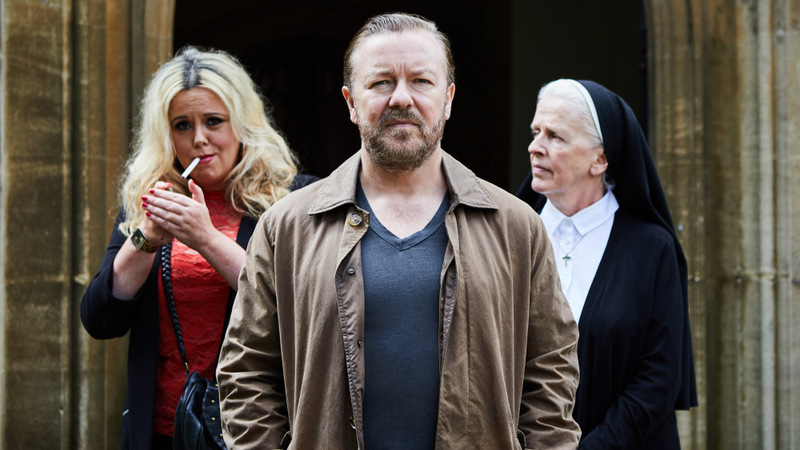 The After Life With Ricky Gervais On Netflix, Who Has Seen It? I finished watching “The After Life” the night before we had a chat. I was unsure if it was appropriate to bring it to your attention as it is so close to the mark. I thought it was brilliant though and pleased that you watched it. I really enjoyed his transition into the person he becomes in the last episode. Some good laugh out loud moments too. I had to come back and let you know as a fellow fan of Ricky’s TV shows you inspired me to go and find it. I actually loved it. It was great. Dark. But great. I hope it made you laugh more than it made you cry. I did both. Take care Dom. You’re doing perfectly. Keep going.